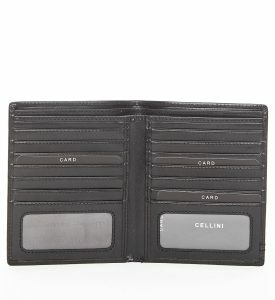 Cellini has been an iconic Australian label since 1990. 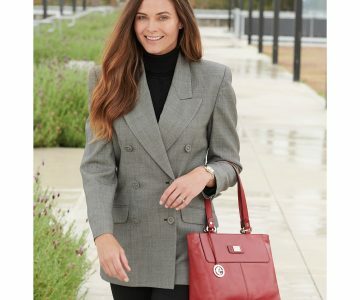 The Cellini woman is classically well dressed, with an eye for quality, form and function. 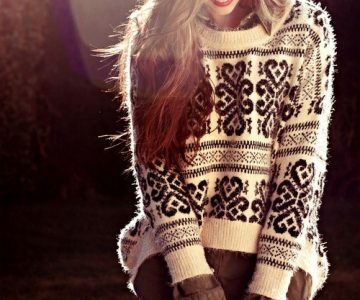 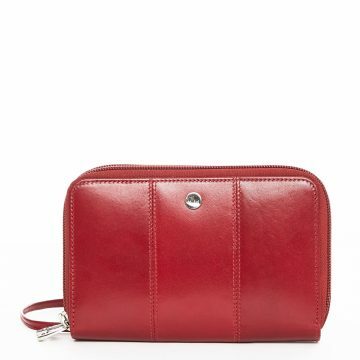 She wants to combine style with practicality, for her everyday needs. 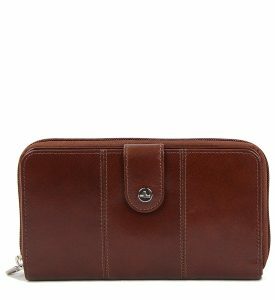 The Cellini Leather and Heritage collection for women include handbags consists of handbags & wallets. 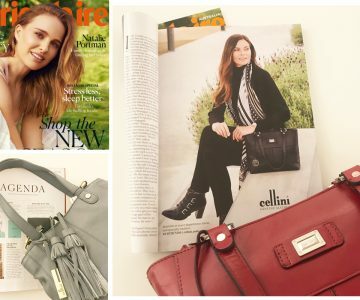 The Cellini Heritage handbag collection includes finely crafted leather bags that celebrate our longevity in the Australian marketplace. 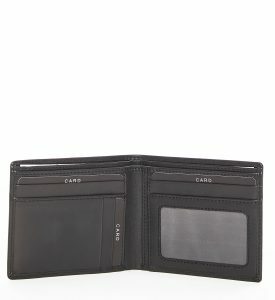 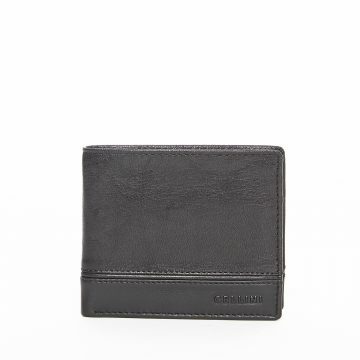 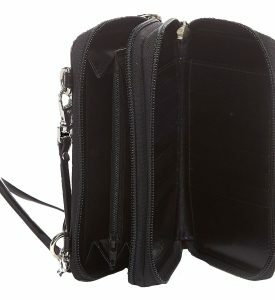 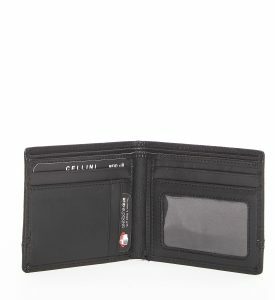 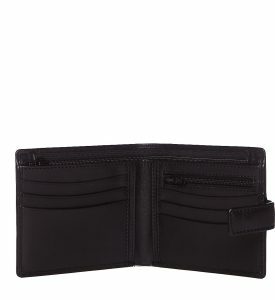 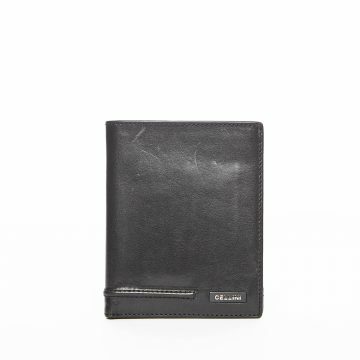 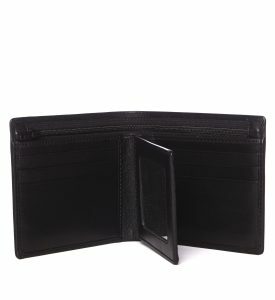 The Cellini leather collection extends to mens wallets and business leather goods for men. 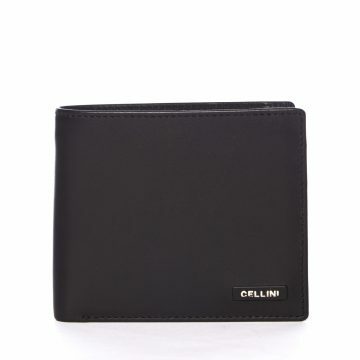 The colourful and popular Cellini Sport collection includes distinctive, non-leather bags and wallets that complement and complete the wider Cellini brand. 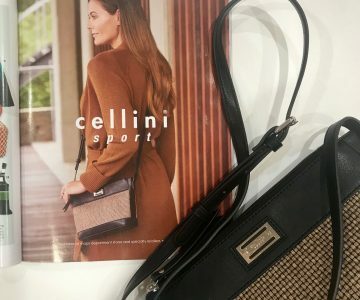 The Cellini brand was first launched through major department stores, and our handbags gained rapid popularity due to their style, practicality and superior quality. 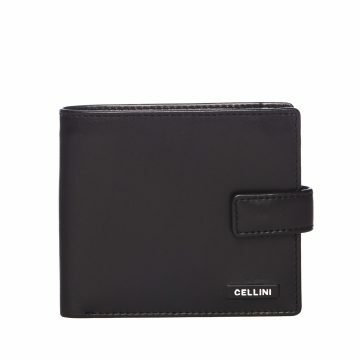 Today, Cellini is one of Australia’s most well-known handbag labels. 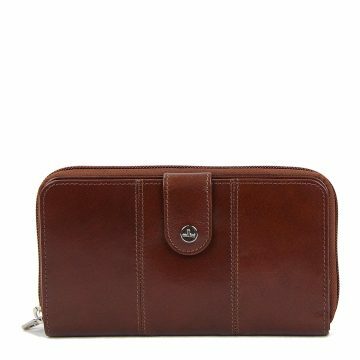 Every Cellini bag is designed in Australia, and our products continually set new standards in terms of their innovative and practical designs and use of high quality materials. 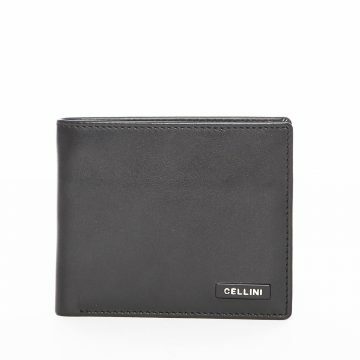 Cellini Leather and Cellini Sport products are available through an extensive network of independent fashion, handbag and footwear retailers, as well as through department stores. 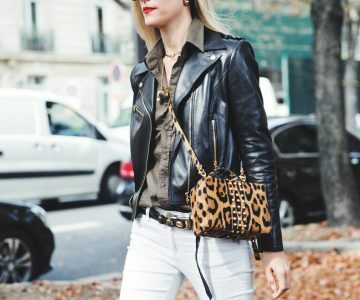 We are fortunate to have a loyal and passionate customer base that returns every season to secure the latest items in the collection.